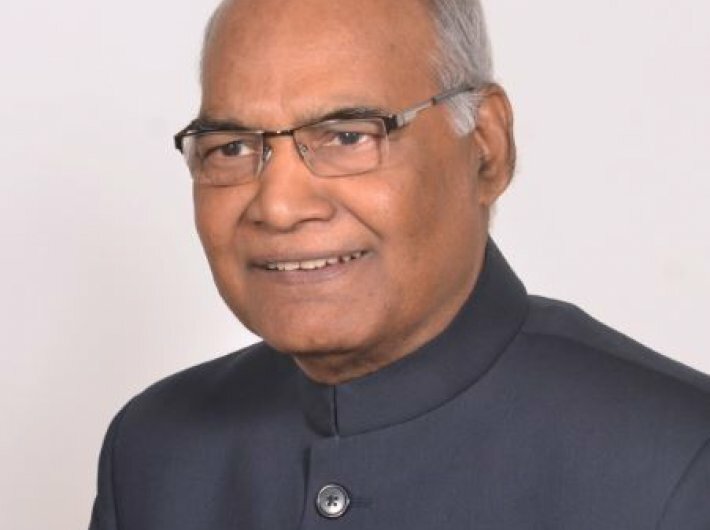 “Ram Nath who?” That was the reaction from some newsmakers, when Ram Nath Kovind’s name was announced for the post of Bihar governor in 2015. The same response was repeated on Monday when he was named the ruling NDA’s candidate for the presidential elections. And surprise there surely is. There were half a dozen names doing rounds from the ruling side, including some cabinet members, some party veterans, some dark horses and some usual suspects. Kovind was not named by anybody – no reporter with deep contacts every counted him among the potentials. So, it seems, Kovind’s candidature was a closely guarded secret, or a last-minute brainwave of the Narendra Modi-Amit Shah combine. That is not the case. I happen to have heard the name way back in December from a journalist-turned-administrator close to the ruling regime. This gentleman had told us, in a friendly banter talk, that the Bihar governor could be “potential presidential candidate of the NDA”.